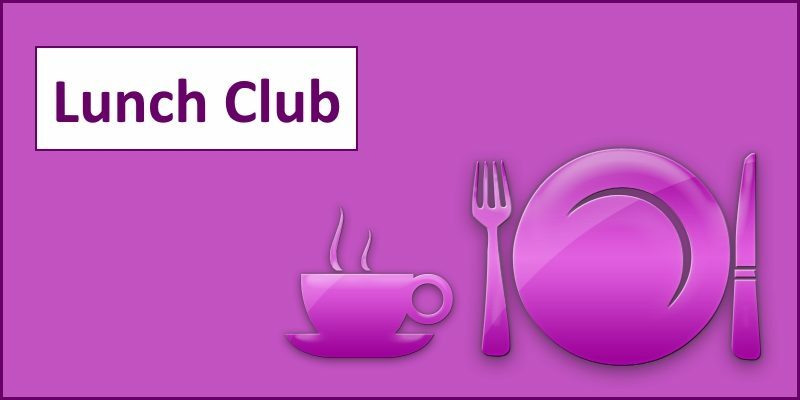 The next Lunch Club (Powburn) is as follows. 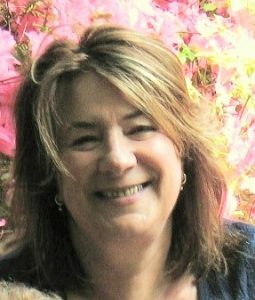 Syliva Pringle (iNorthumberland) will be on hand to answer any questions you might have. Learn how to put ICE (In Case of Emergency) numbers on your phone. Syliva will show you how, among other things. She’ll also bring along some iPads, pre-loaded with useful apps. Come and meet Councillor Wendy Pattison who will be joining us for lunch.